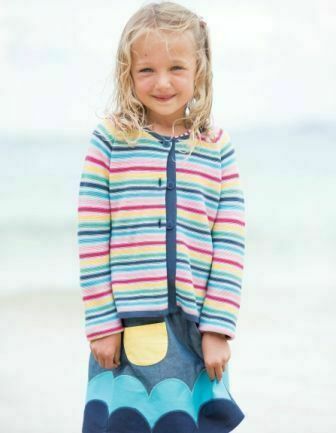 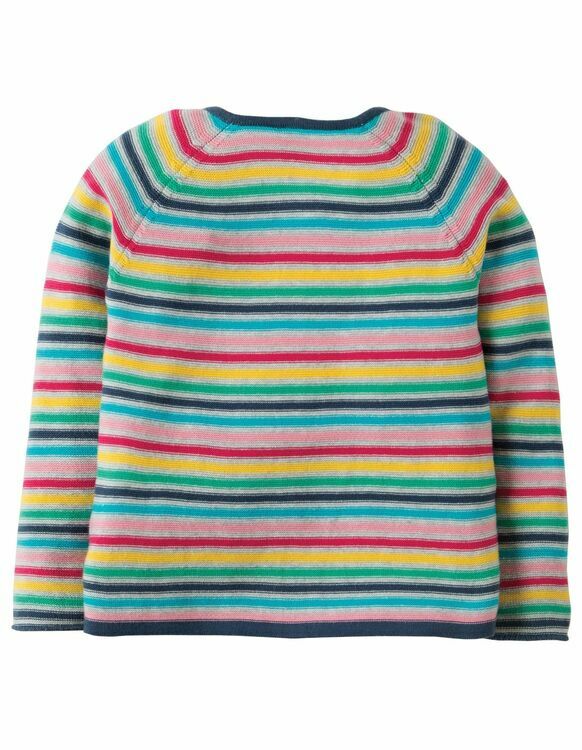 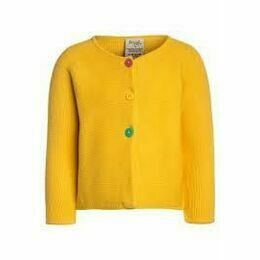 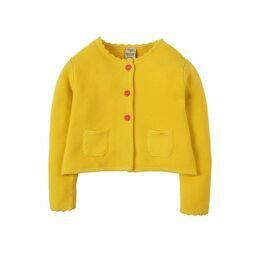 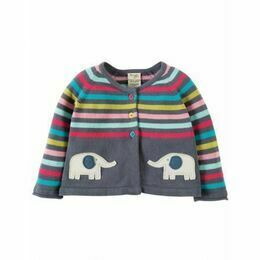 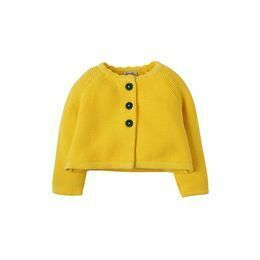 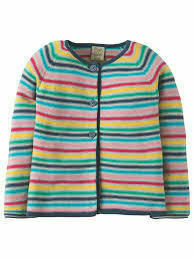 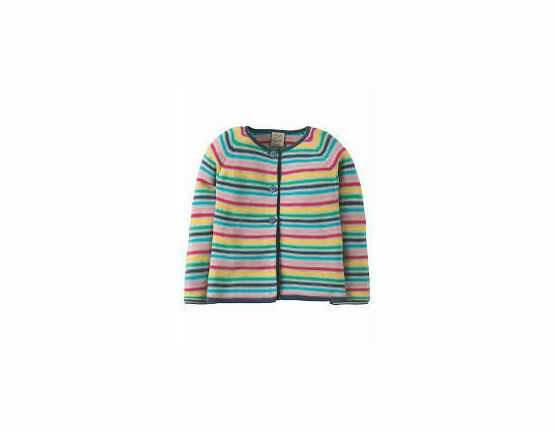 The multi-coloured stripey organic cotton Milly Swing cardigan is designed to comfortably layer over dresses and tops on colder spring days. 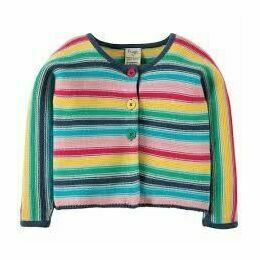 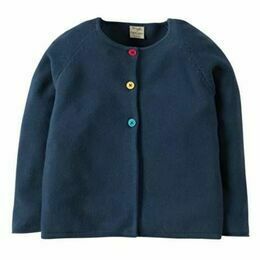 This Rainbow striped cardigan is knitted in a textured garter stitch and features navy buttons, a plain trim around the neck and cuffs. 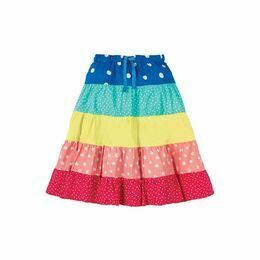 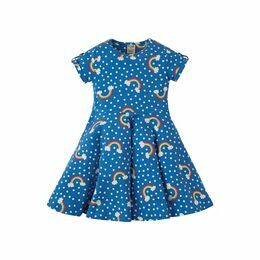 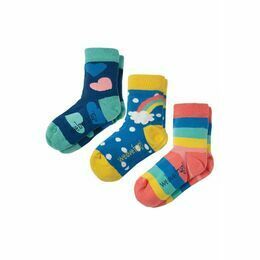 Perfect for livening your outfit with a little colour on a dull day!